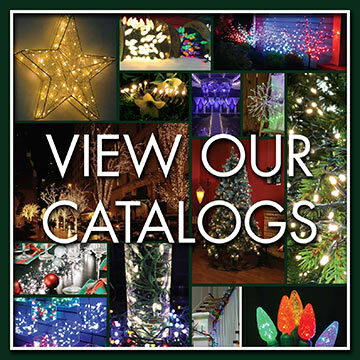 LED Lights aren’t just for Christmas anymore! 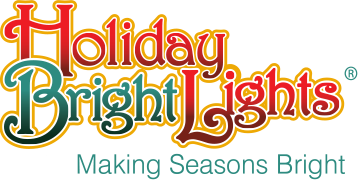 Holiday Bright Lights carries a variety of lighting products for other holidays, like Independence Day and Halloween. 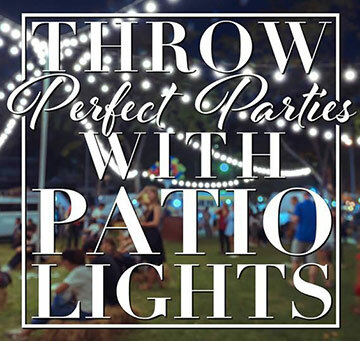 Red, White, & Blue Shimmering Spheres or Starlight Clusters: Hang from trees and awnings, or place in the branches of bushes or coniferous trees. Purple & Orange Light Cluster Rice Lights and Compact Rice Light Sets: Trim railings, bushes and trees in twinkling rice lights.